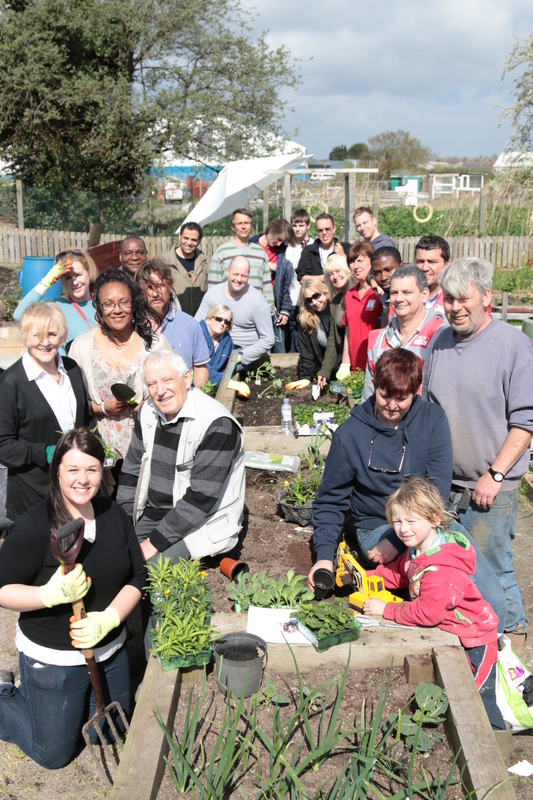 We had over 50 tenants, staff, volunteers and members of the local community to help out at Taff Housing Association’s annual Community Allotment Action Day in Leckwith yesterday. 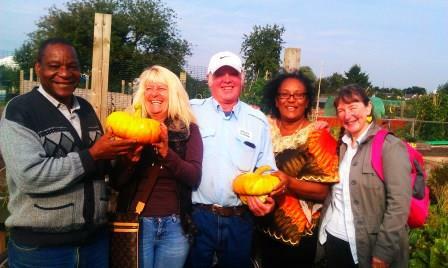 The Community Allotment Group is run by Taff’s residents and Tenants. Its purpose is to give them the chance to grow fruit and vegetables; improve their gardening skills as well as their confidence. Everyone involved had a great day helping out in various activities –planting flowers and seeds, weeding, painting and sprucing up the site ready for the spring/summer growing period. It was also a busy day for the two new Community plot holders – Women Connect First who support women from minority ethnic backgrounds and Project 2020 a not for project organisation that inspires long-term positive change. Both projects have already started to benefit from their involvement with the project. We’d like to thank Morrison’s who kindly donated plants for the allotment as well as Clarence Hardware who donated gardening equipment. We had over 50 tenants, staff, volunteers, contractors and members of the local community (including a number of new faces) attend this year’s action day. Everyone involved had a great day helping out in various activities; transforming community plots with new plants, flowers and seeds, installing solar lights, planting up raised beds, shovelling manure (not so glam! ), concreting the water pipe and sprucing up the site ready for the spring/summer growing period. Press release must thank, B&Q, Leckwith Concrete and Building supplies, Morrison’s, Willis Construction, Clarence Hardwear and Cosgrove, for donations of time and materials. A film crew from Aberystwyth University visited the Taff Community Allotments last Friday, to find out more about why tenants have got so involved with the growing project. 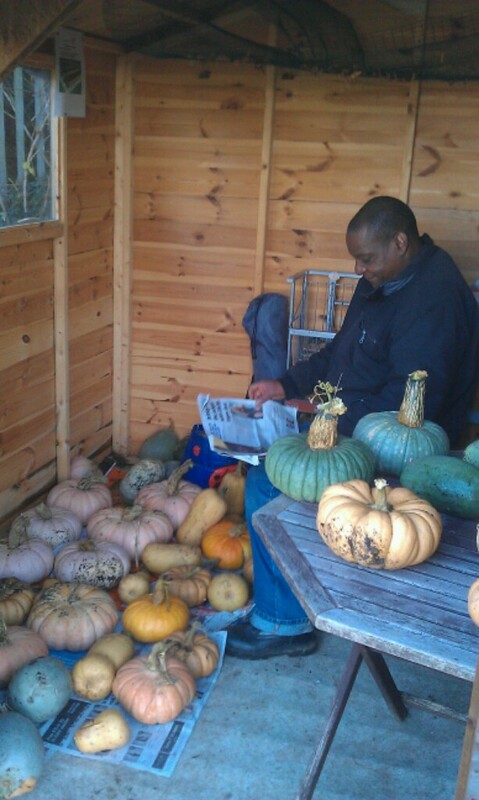 The filming is linked to the Organic Centre Wales programme, which promotes growing projects round Wales. Fortunately, in this topsy-turvy summer we’re having, it was a great, sunny afternoon for the guest film crew, as the photo shows. 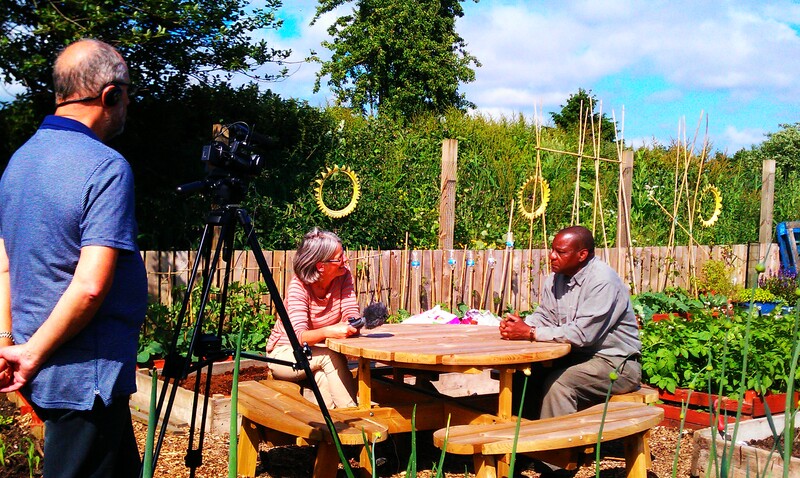 Jane Powell and her cameraman colleague quickly set up the equipment and began by asking our chairman, Fanwell Tandi, about how and why he’d become so involved in the project – spending 4-5 days a week at the site! Fanwell gave some excellent answers and really sold the project well on camera – he’s a natural! Tenant Jayne Palmer, the group secretary, who runs the New Foundations home schooling project, was also very positive about the benefits of the project and explained more about how the tenants are involved in the running of it. 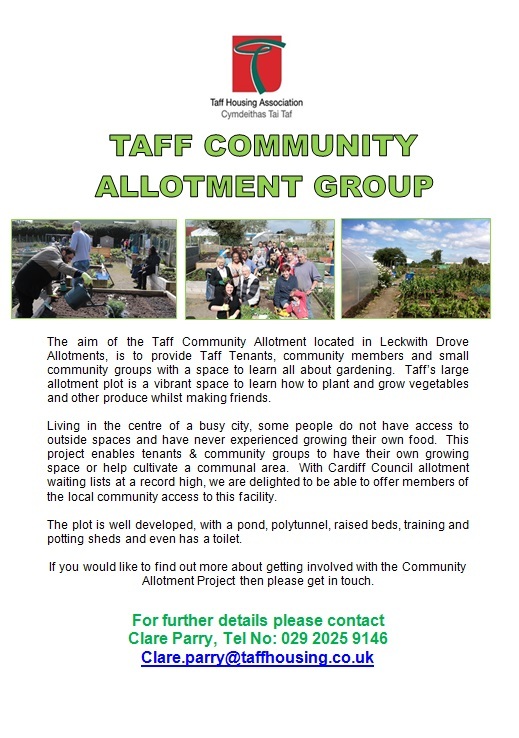 When I was asked what benefits there are for Taff Housing, I mentioned the training for tenants making people more confident and experienced about growing produce, the health and social benefits and just having a great bunch of people involved together in the project. 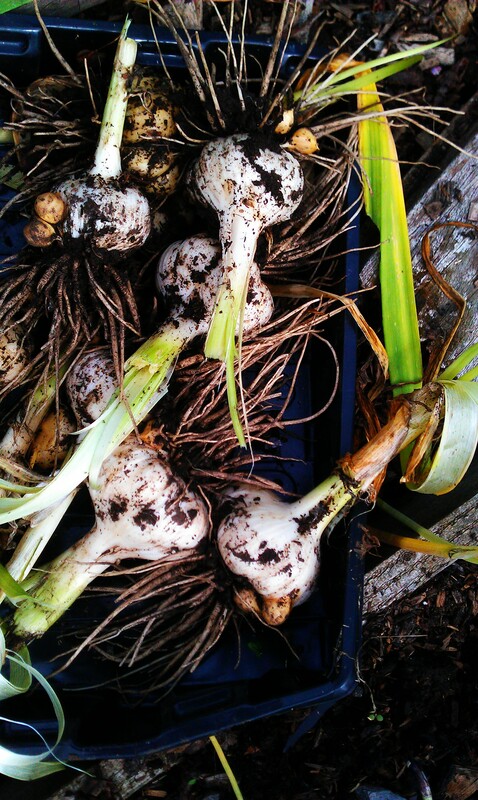 As quickly as they arrived, the film crew departed to another garden project the other side of the city. Our ‘film stars’ should be appearing on the internet sometime in the next couple of months, once the film has been edited. Meanwhile, on the growing front, we have been busy adding summer crops to the Community Growing Space – peas, beans, courgettes, mangetout. The aim of the courgettes is to repeat our ‘cash crop’ experiment last year of trading in the produce with Inner City Pickle, who then turn it into delicious courgette relish.